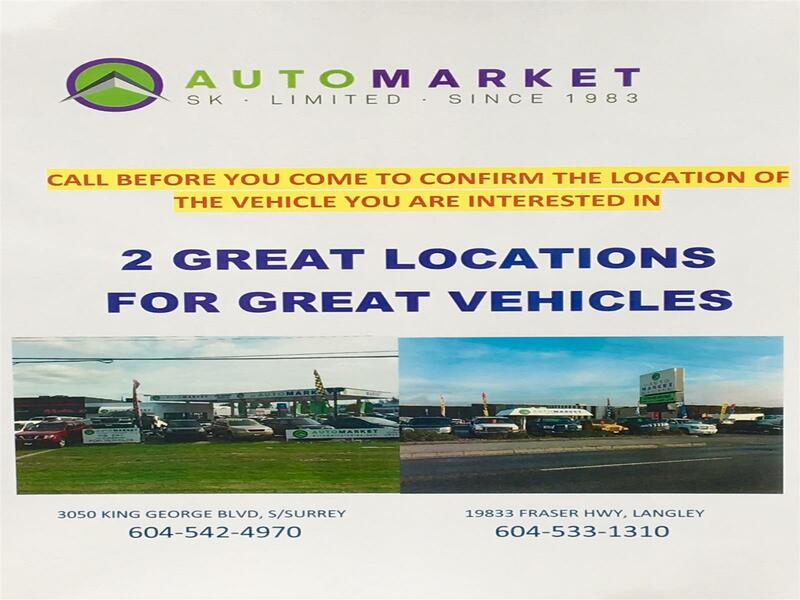 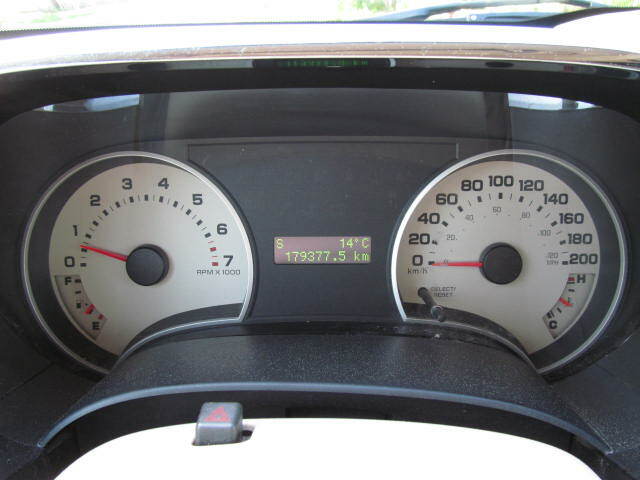 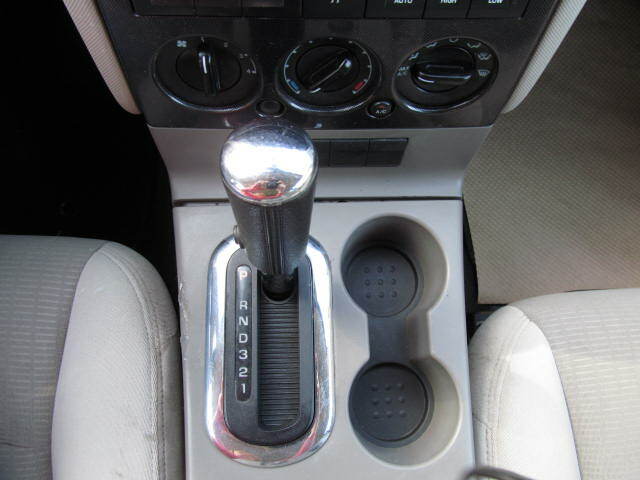 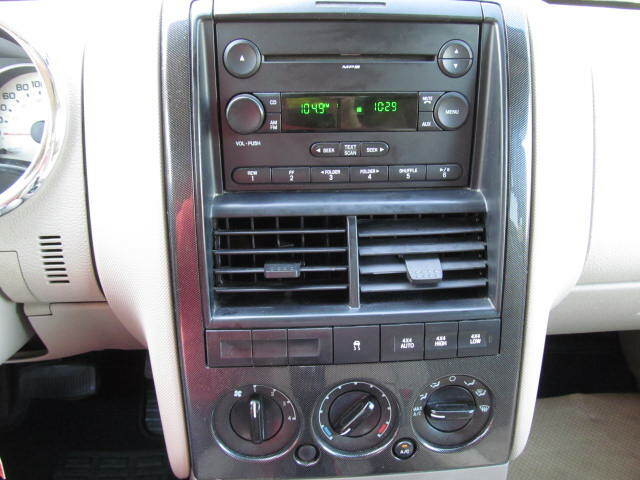 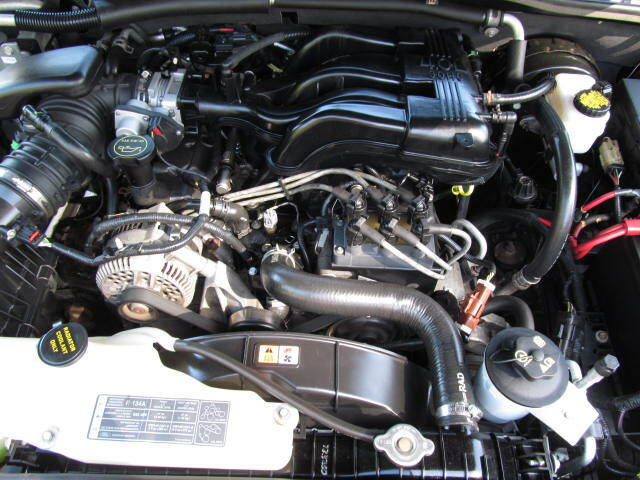 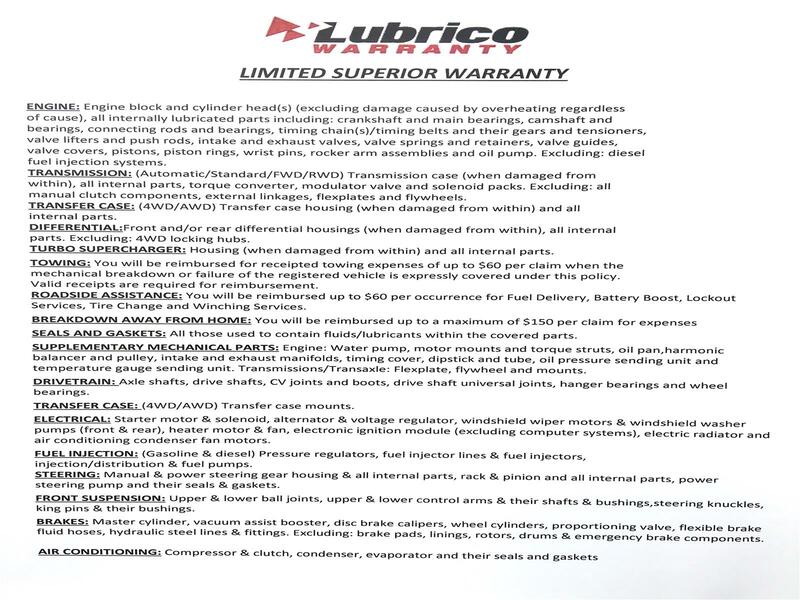 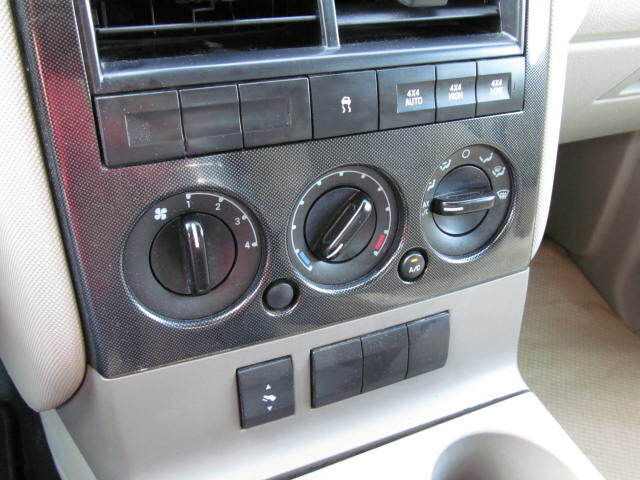 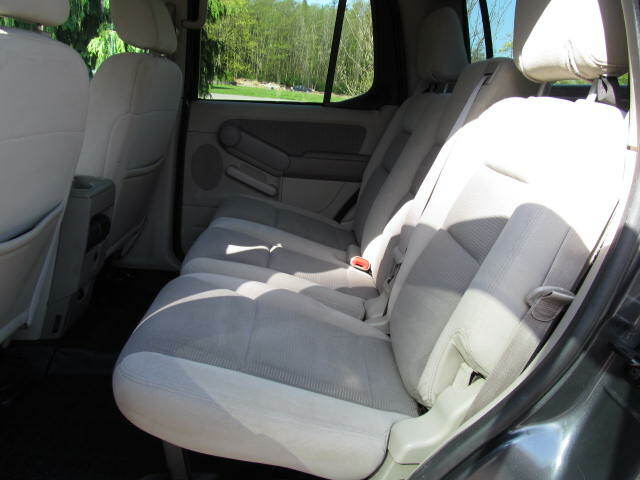 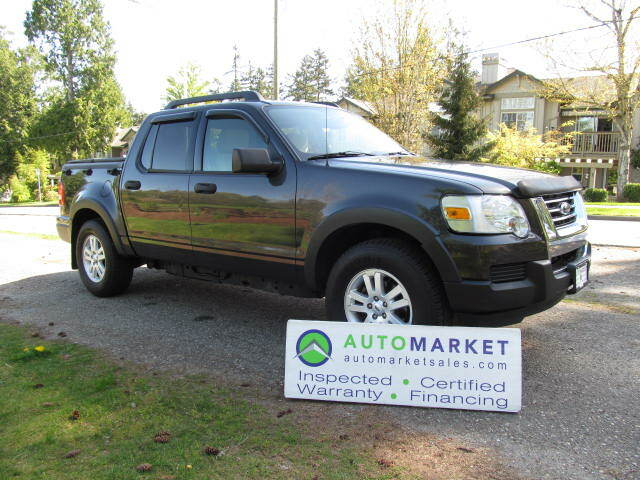 Buy Used 2007 Ford Explorer Sport Trac - SK Automarket Sales Ltd.
4X4, AUTOMATIC, XLT, LOCAL SINCE 2011, VERY WELL SERVICED, FULL POWER OPTIONS, FULLY INSPECTED, FREE WARRANTY AND EXCELLENT FINANCE OPTIONS! 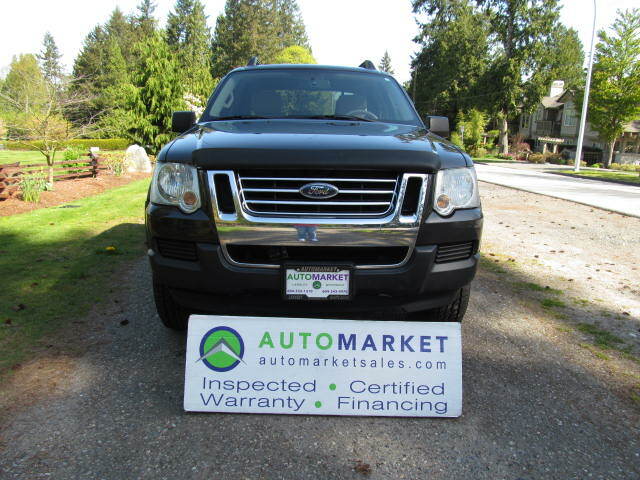 Come on in and have a look at our very rare and beautiful 2007 Explorer Sportrack. 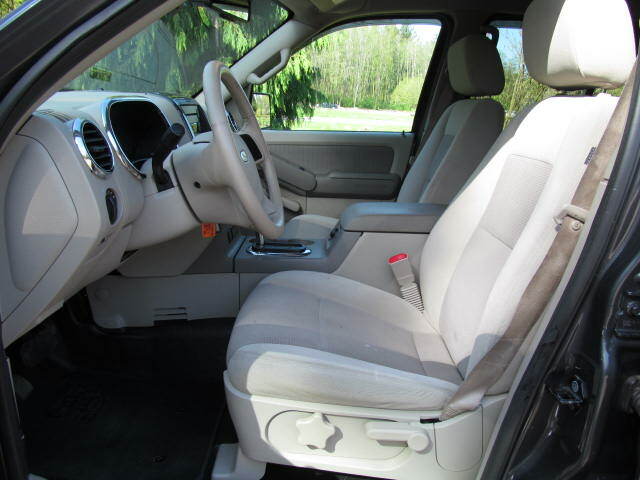 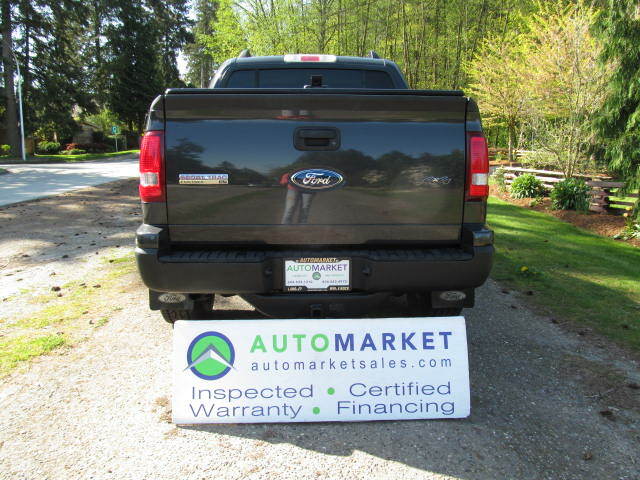 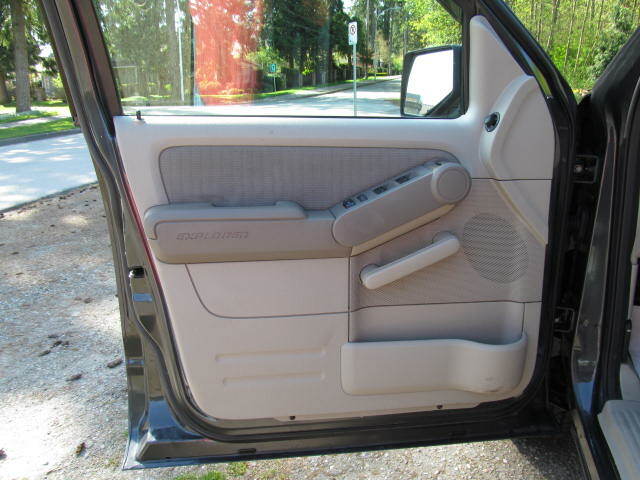 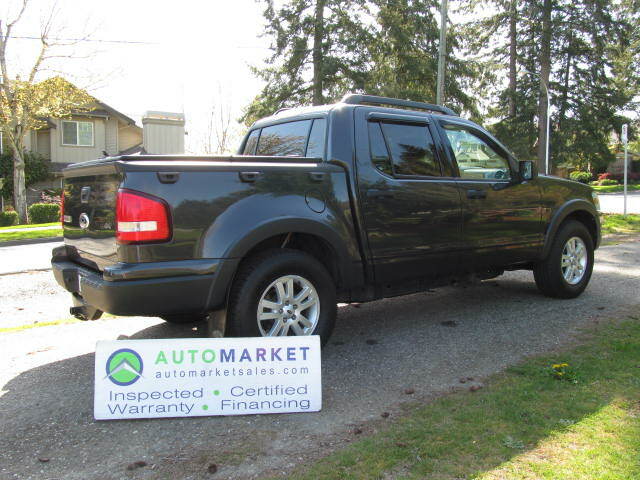 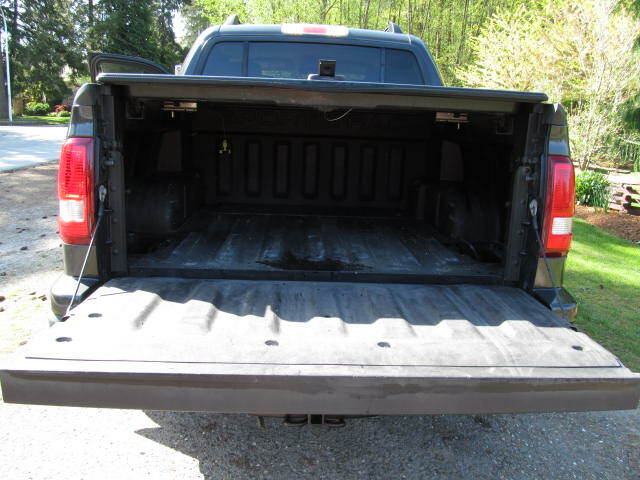 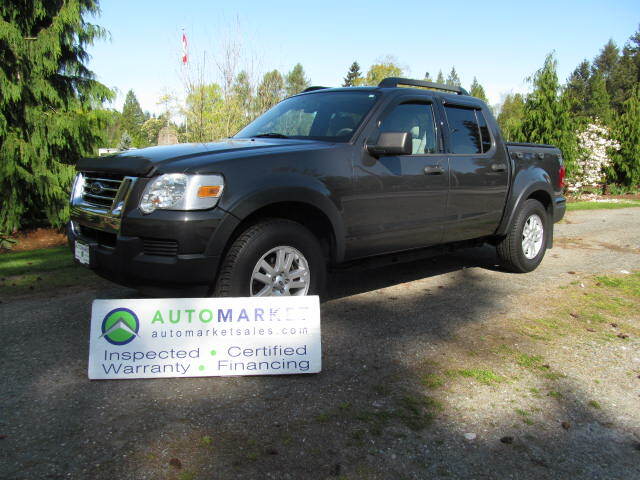 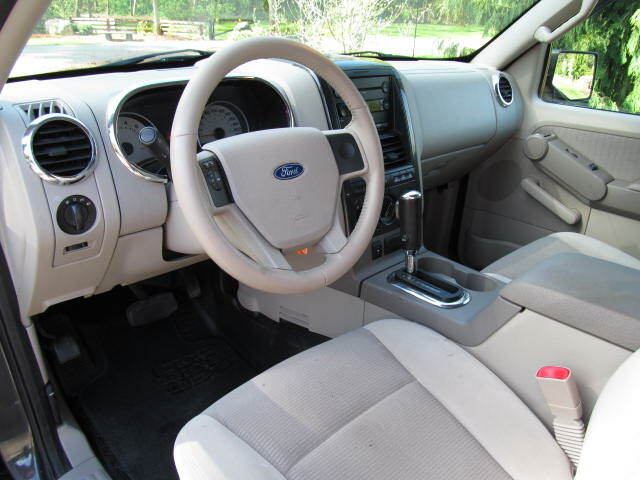 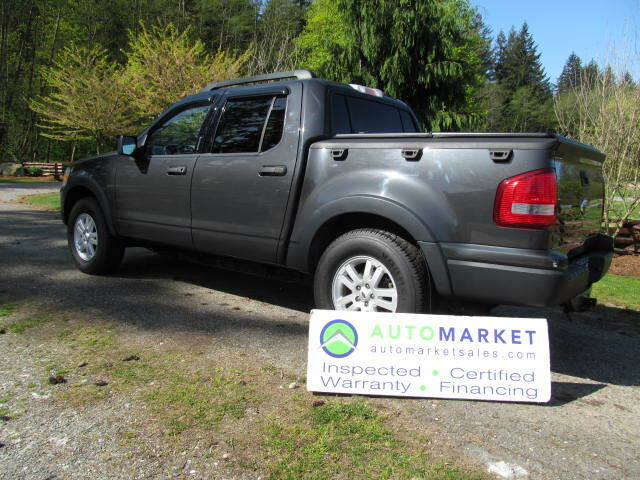 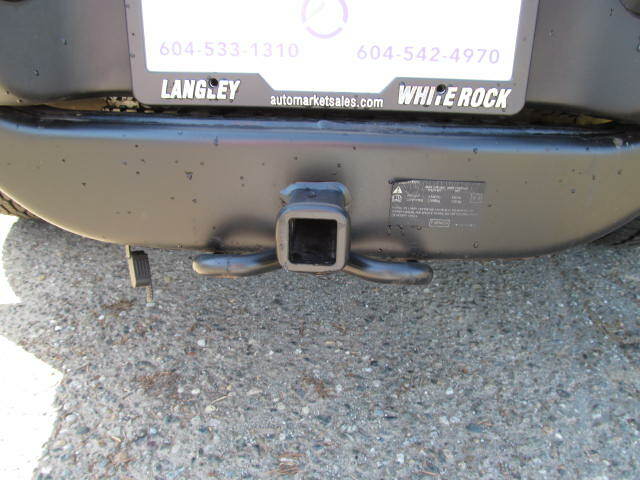 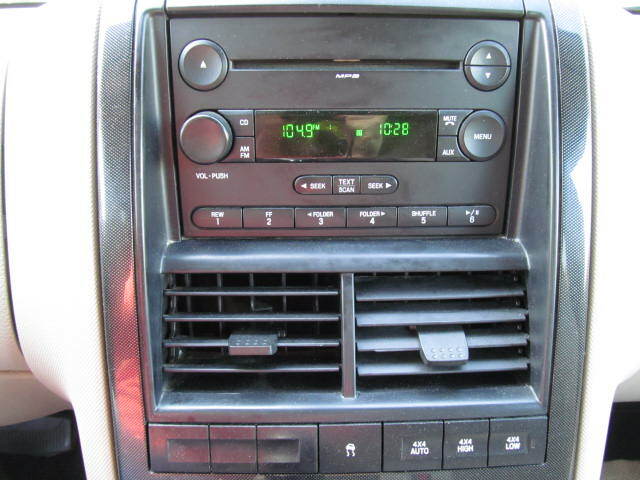 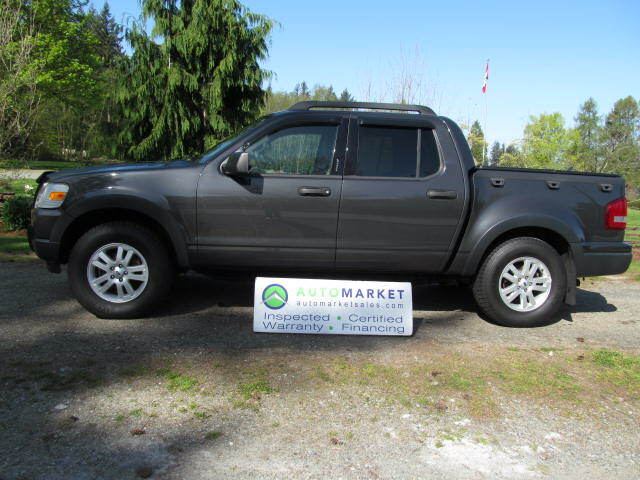 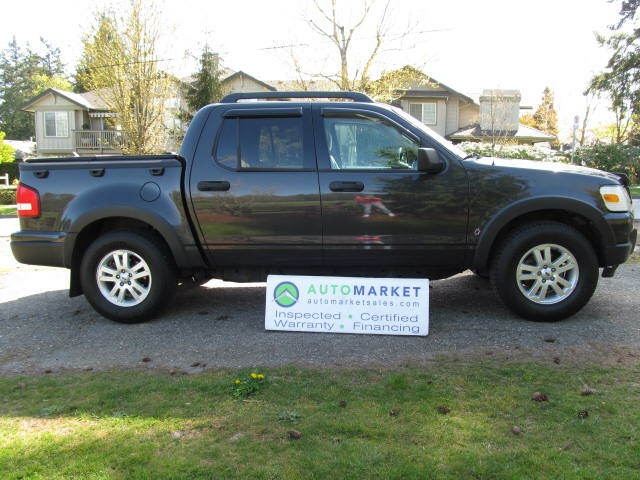 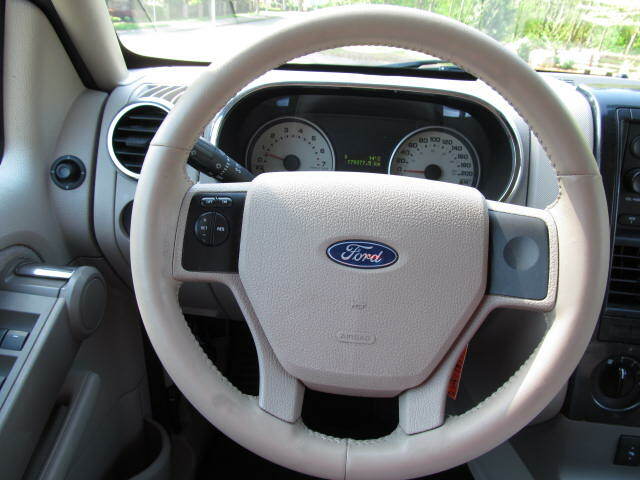 This is a loaded up XLT Model that has lived in Vancouver since 2011. 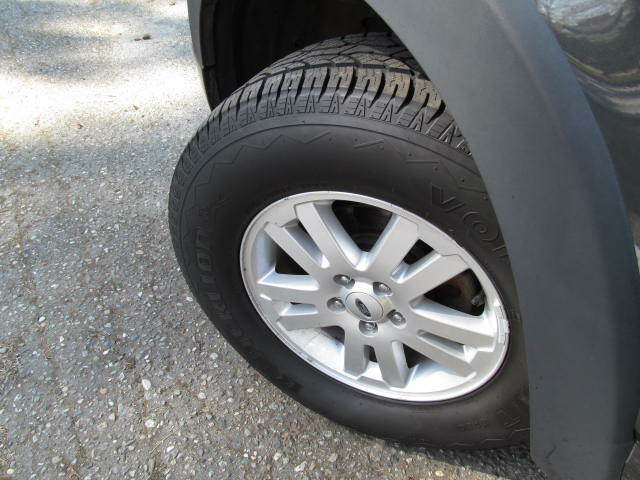 Having been fully inspected, we know that the tires have nearly 80% tread life remaining, and the brakes are at about 40% remaining.